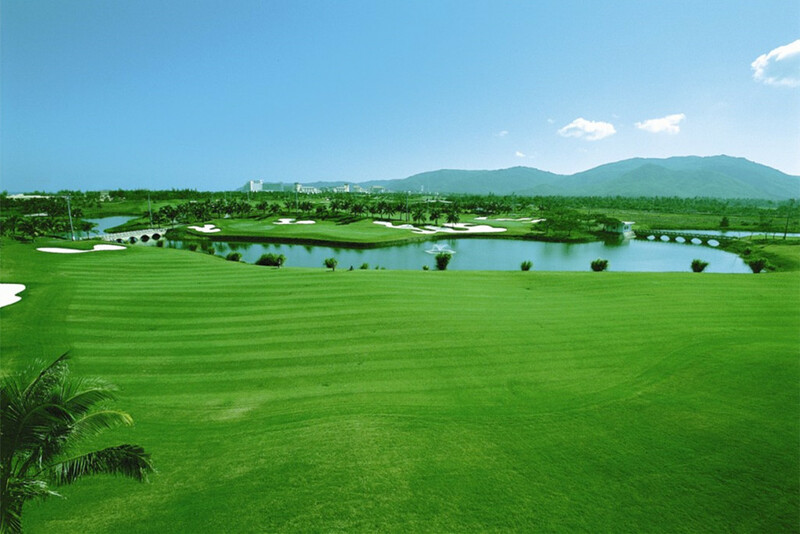 Haikou Meishi May Flower Golf is located near Binhai Xi Road, Haikou, the capital city of Hainan Island, and about 15 minutes from downtown Haikou and 50 minutes from Haikou Airport. 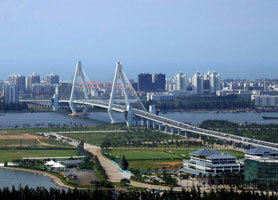 The course is next to West Coast Golf Haikou. For players who stay on west coast of Haikou Hainan, the two courses Meishi May Flower Haikou, and West Coast Haikou Golf are the best choices with easy access. Designed by Colin Montgomerie and IMG, Haikou Meishi Mayflower golf club is around 15 min by car from downtown Haikou and 50 min from Haikou Meilan airport. The club was the first golf course in Hainan to use paspalum grass which keeps the golf course green whole year round. It’s a typical coastal woodland golf course with 18 holes and 7252 Yardage, Par: 72 since 2003. Known locally as the course between Sea and City, Haikou Meishi May Flower Golf Club offers views of both the South China Sea and Haikou. Its signature hole is the 13th as it features terraces, woods, bunkers and water hazards. CNY850/person till March, 31st, 2019, single player supplement CNY90/person with Green fee (18 holes), caddie/person, cart/two persons, insurance, service charge. Sheraton Haikou, 5KM distance; Marriott Haikou, 8KM away.